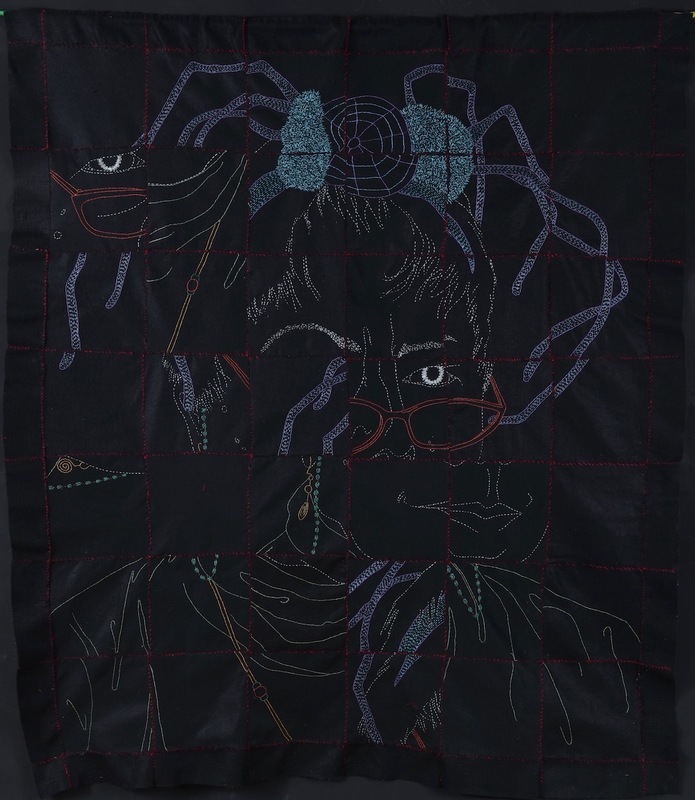 Mary M. Mazziotti is an American visual artist whose practice includes textiles and painting with a special interest in contemporary memento mori. She exhibited at the O. K. Harris Gallery in NYC until its closing in 2014 and is currently represented by Borelli-Edwards Galleries in Pittsburgh. Ms. Mazziotti has exhibited widely in galleries and museums including the Carnegie Museum of Art, the Andy Warhol Museum, The Mattress Factory, NordArt in Germany and the Emily Harvey Gallery in Venice. The artist has been selected for residencies in Venice, Spain, France, and Australia as well as throughout the United States. Ms. Mazziotti’s work has been featured and reviewed in ArtNews, Chicago Art Journal, The Pittsburgh Post Gazette and the Tribune Review.